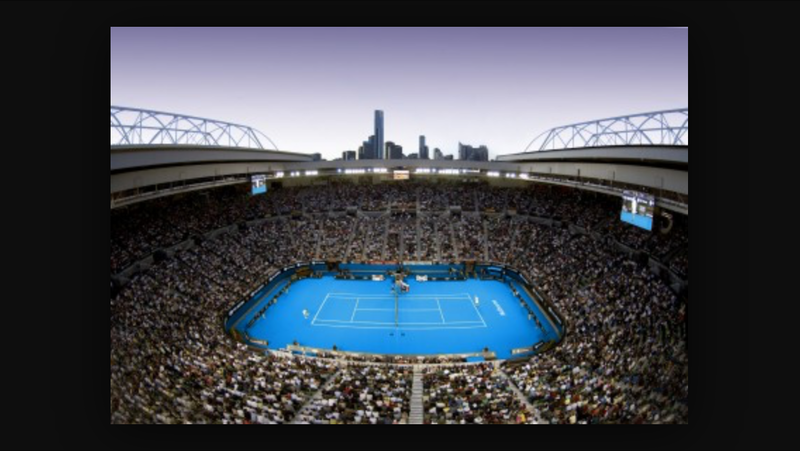 Last week I was watching Australian Open and this is a picture of one of the arenas. This one is used as the center court during the tournament. The arena was named after the famous Australian tennis player Rod Laver due to his amazing history as a tennis player. Every tennis player who steps out to play a match on this court will think of him and what he achieved during his career.